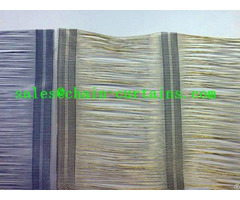 For years, our company has been focusing on developing and manufacturing various decorative metal curtains. 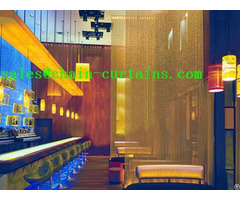 We pay attention to providing our customers with super metal curtains that make sure they have comfortable and beautiful environment to enjoy. 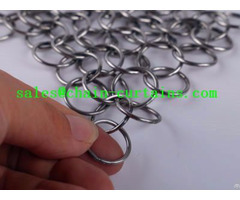 With every strict working procedure, our business has been increasingly expanded, welcomed by customers at home and abroad and sold in numbers of countries for a long period. 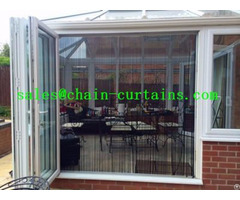 We supply more than ten different types metal curtains. 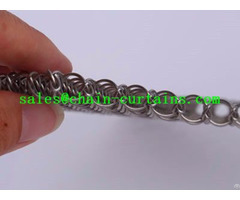 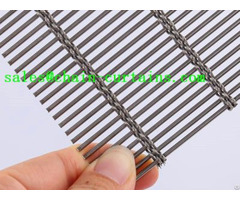 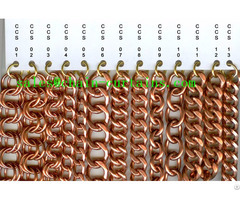 And the main products of our company are metal coil curtain, chain link curtain, chainmail curtain, scale mesh curtain and woven wire drapery. 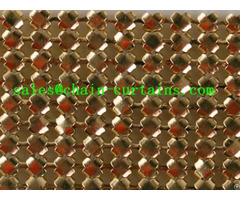 Other metal curtain like metal bead curtain, wire mesh belt and wired glass are also available. 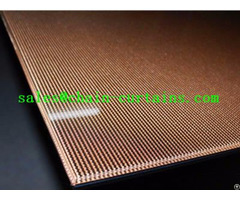 Made from premium stainless steel, copper, aluminum alloy, brass and other materials, through strict high technology weaving process and careful surface treatment, our metal curtain with charming appearance features rust resistance, high strength, good toughness and fire prevention. 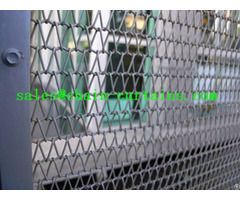 What's more, our metal curtain has a wide range of applications, such as door curtains, window treatments for villas, hotels, firms; ceiling panels or wall coverings for shopping center, exhibition halls; concerts, security fencing for schools, footbridges, stadiums, elevators; and animal enclosure in the zoo.